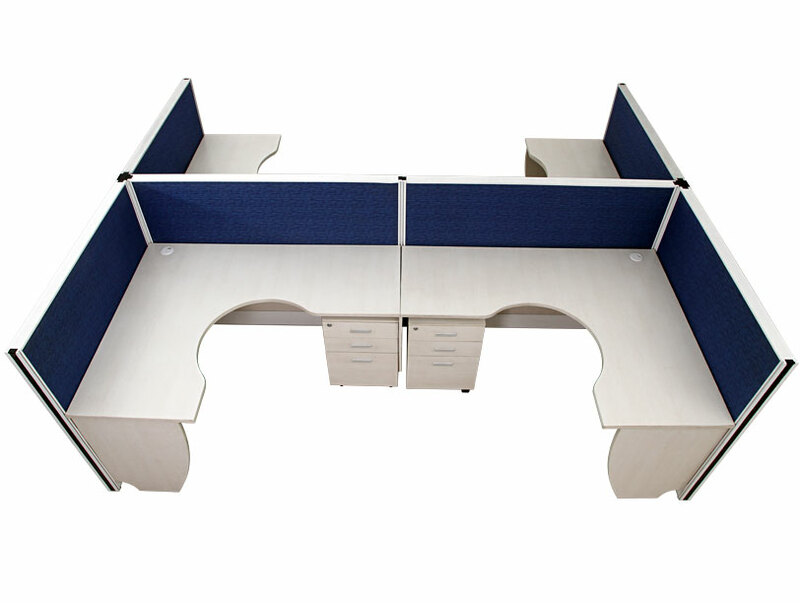 Saviton creates an environment for employees to thrive that can be tricky if space is limited and resources are strained. 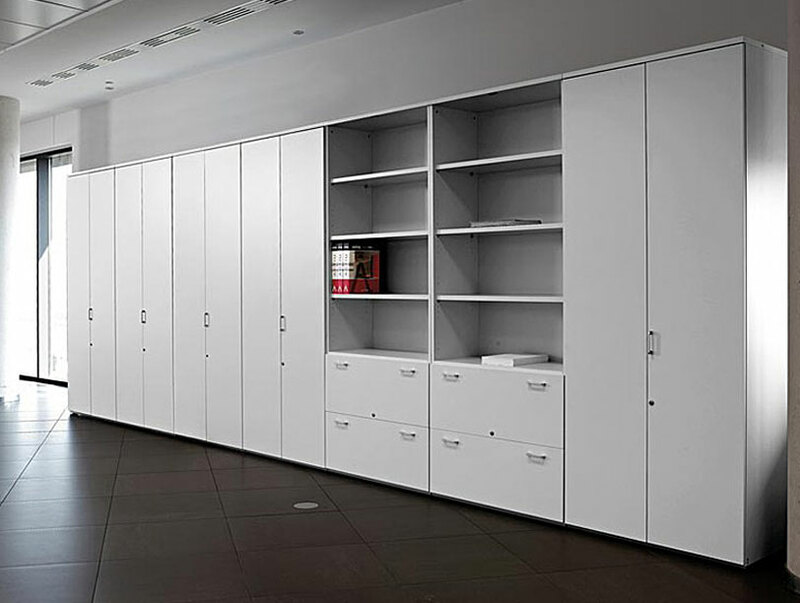 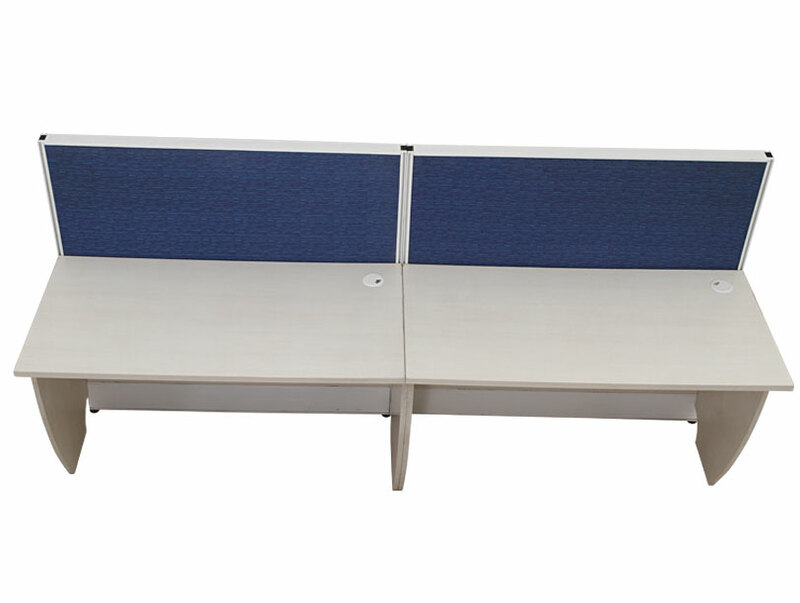 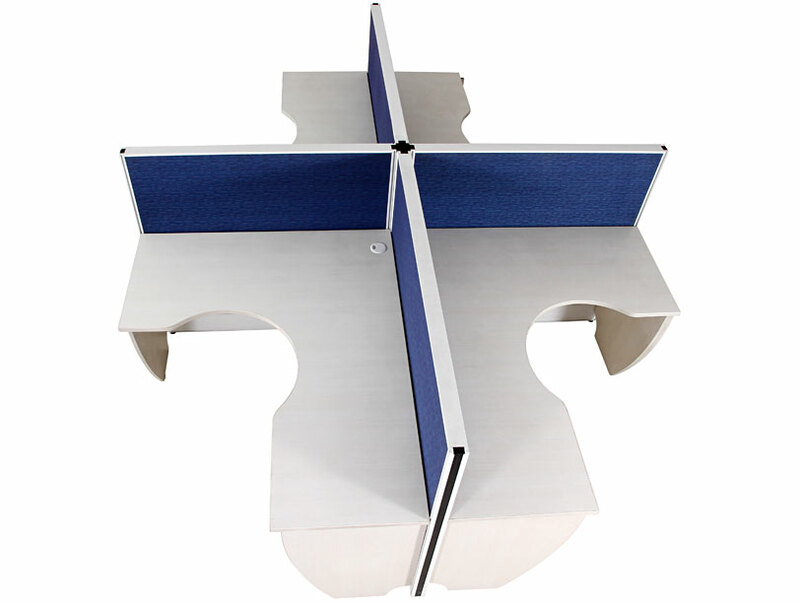 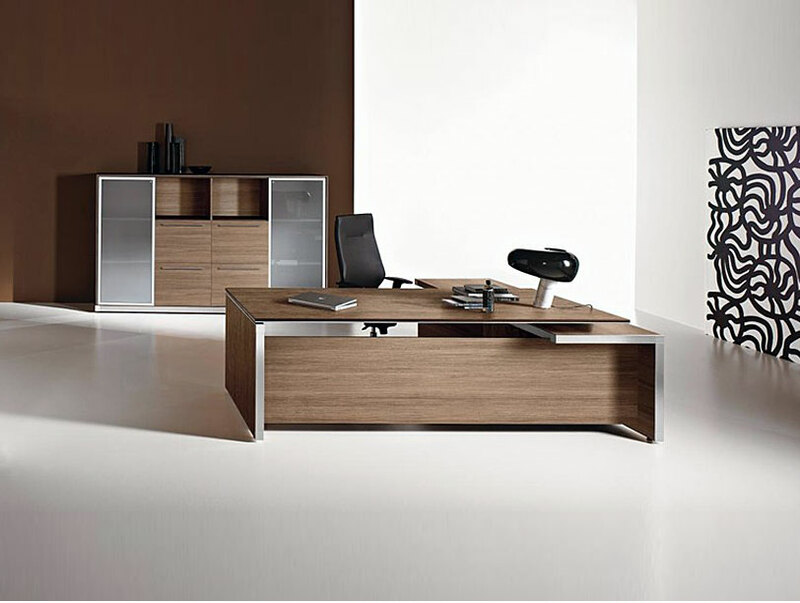 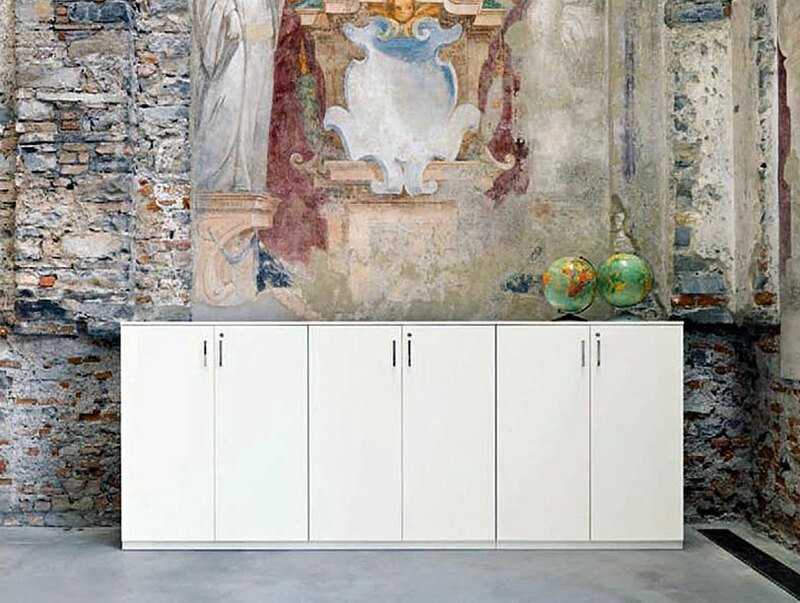 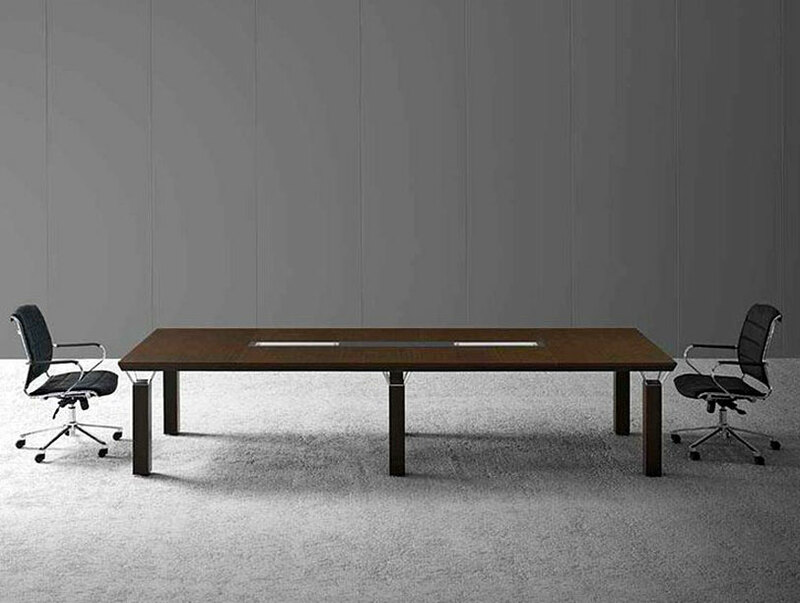 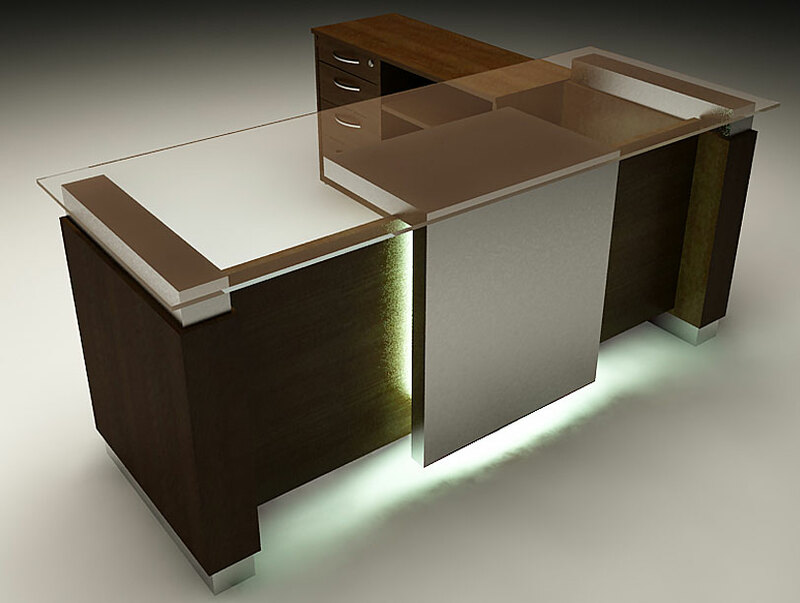 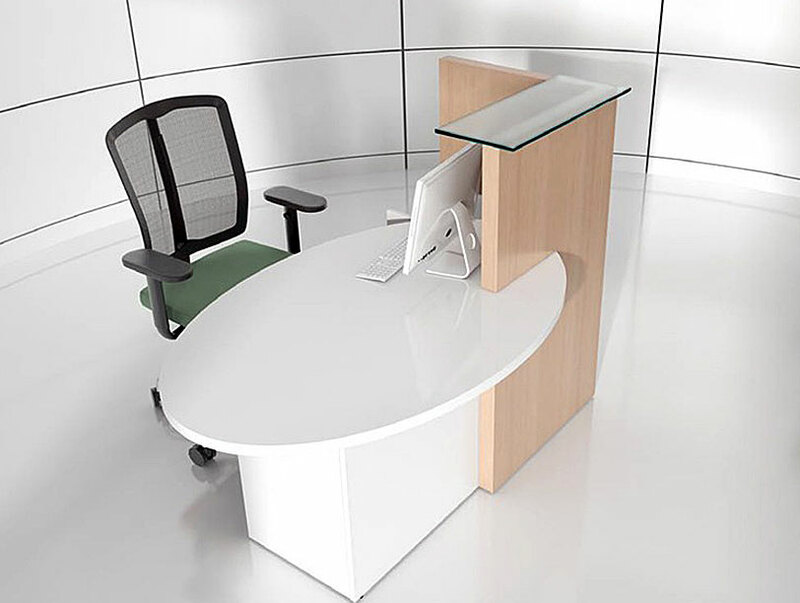 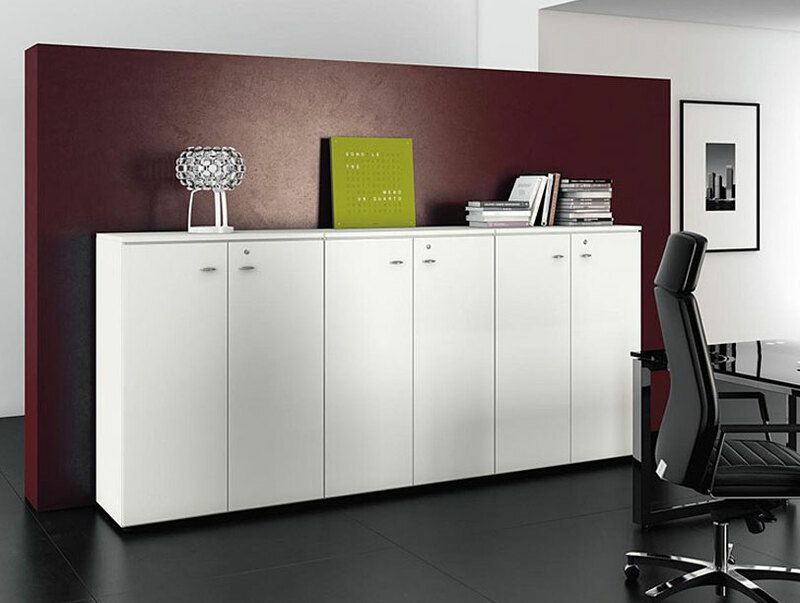 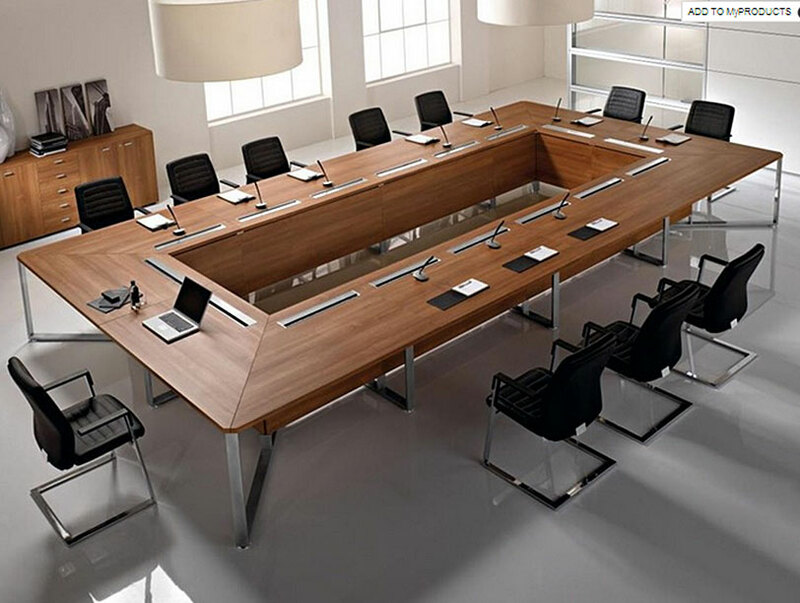 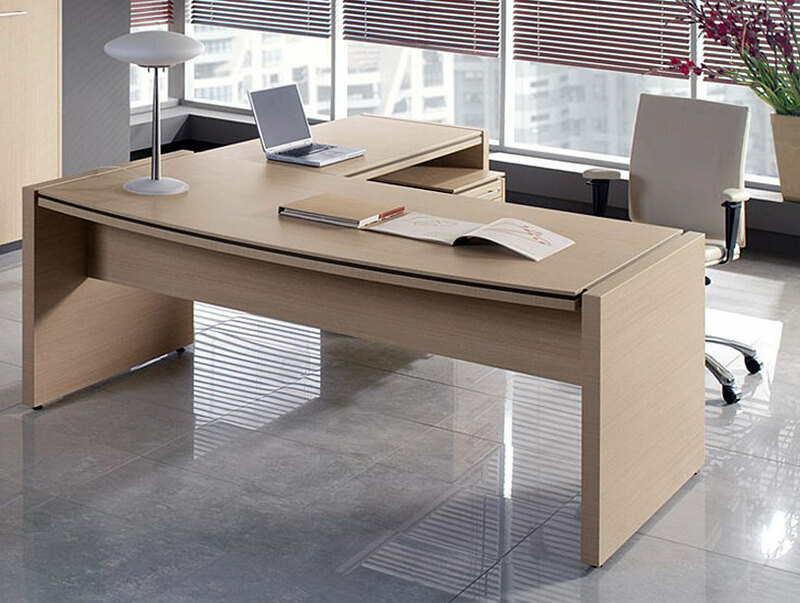 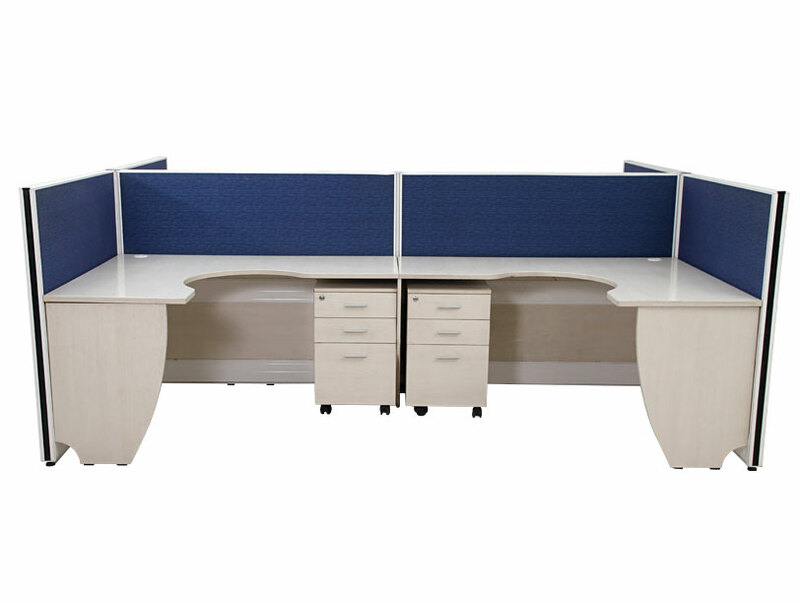 Many times office workstations are a great solution not only to maximize space to but also enhance collaboration. 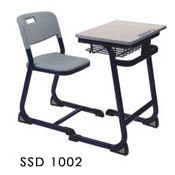 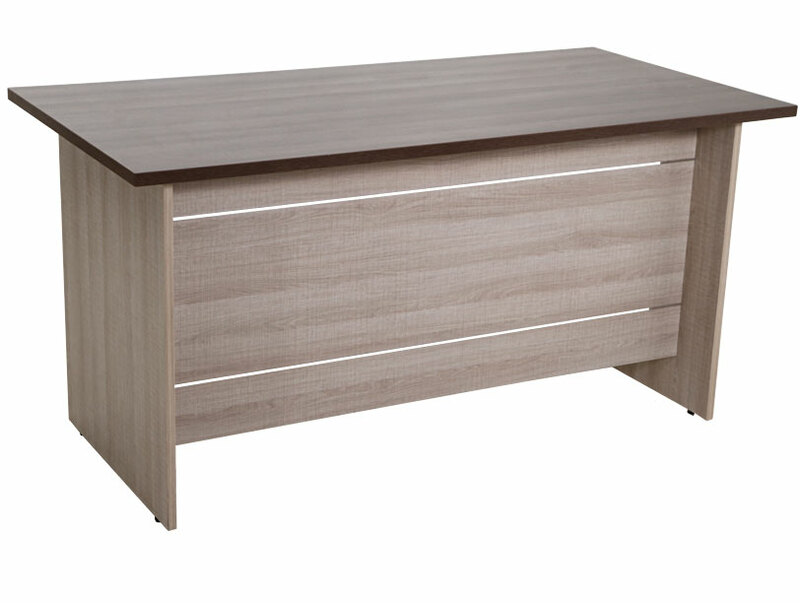 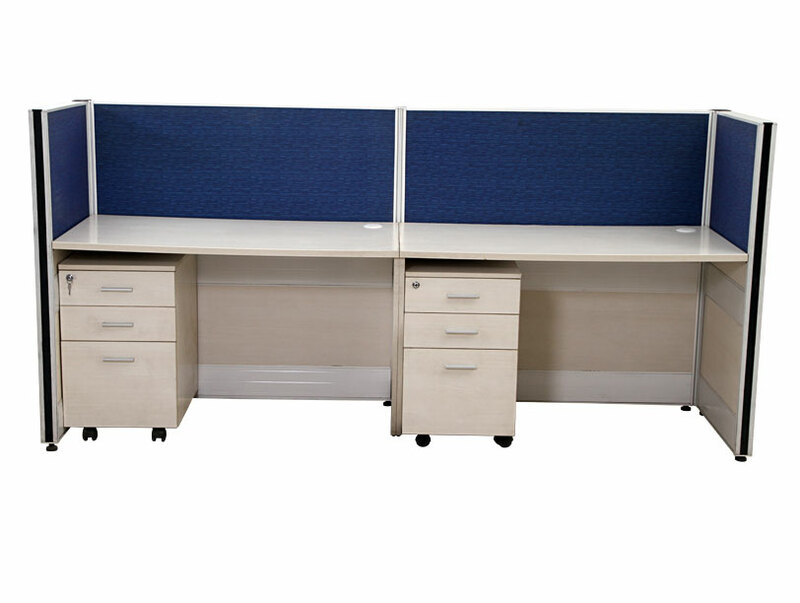 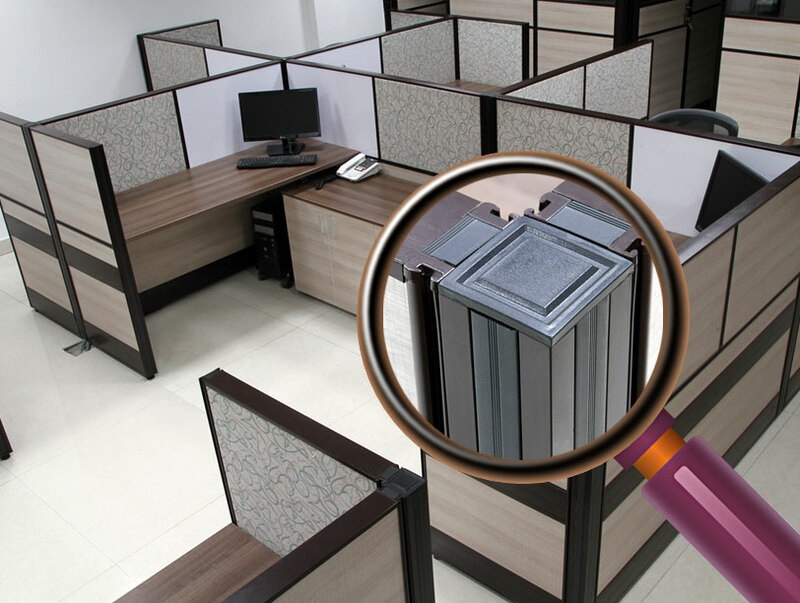 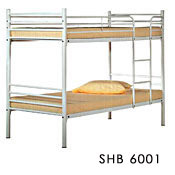 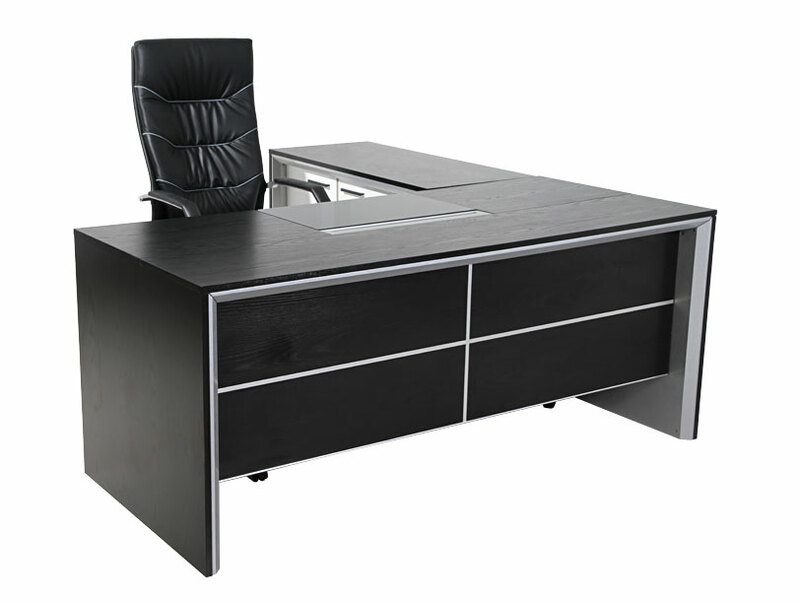 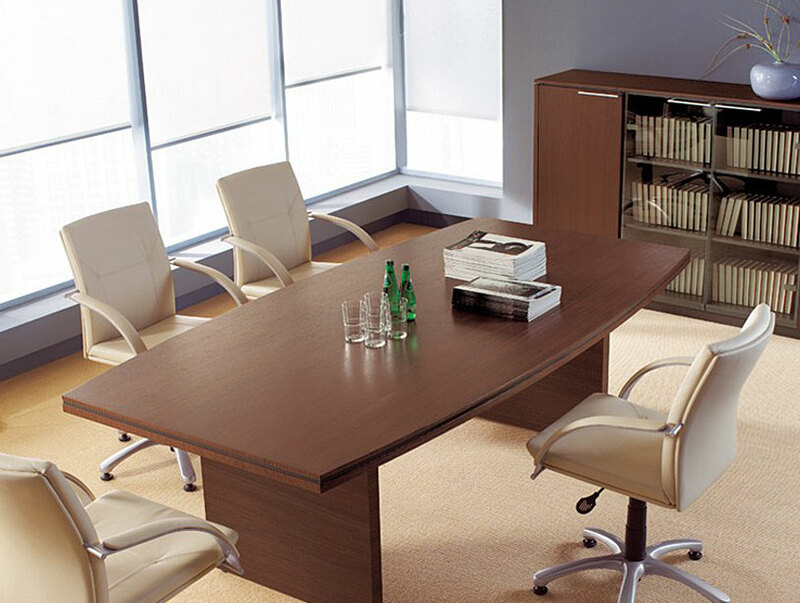 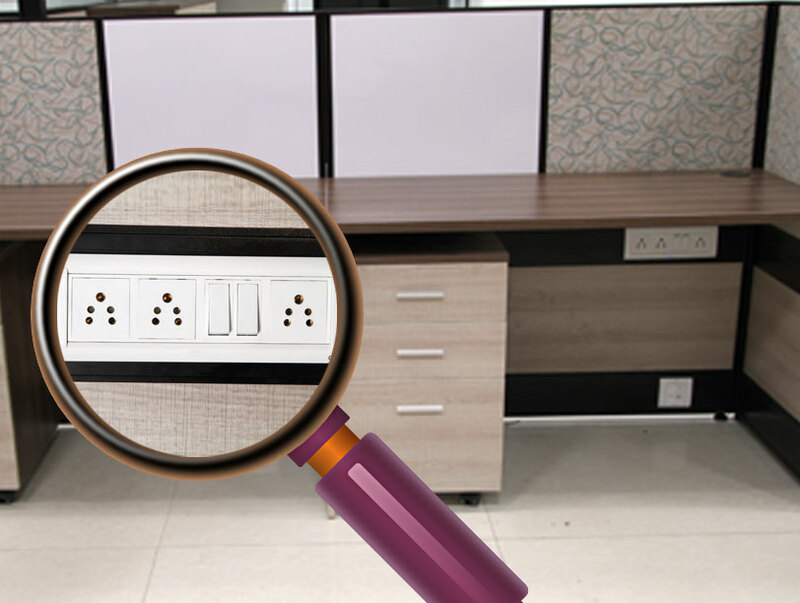 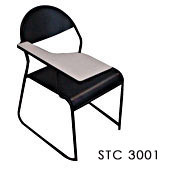 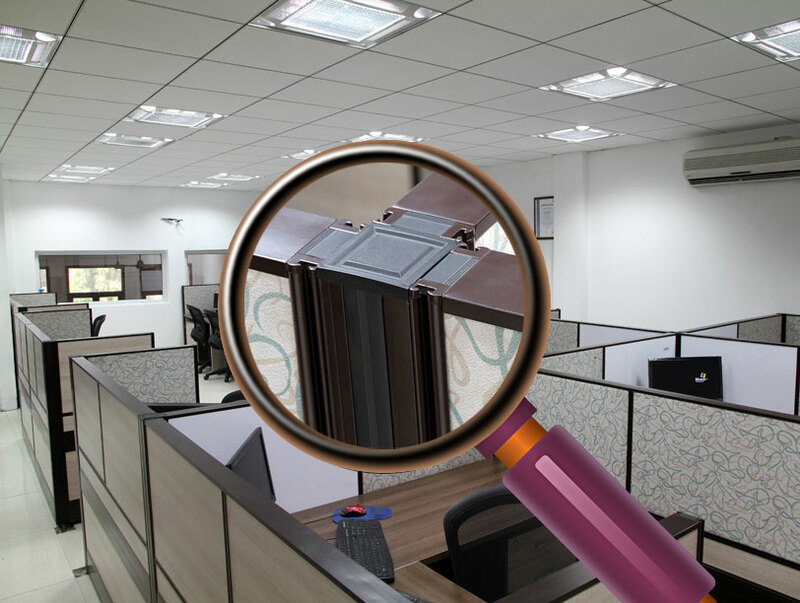 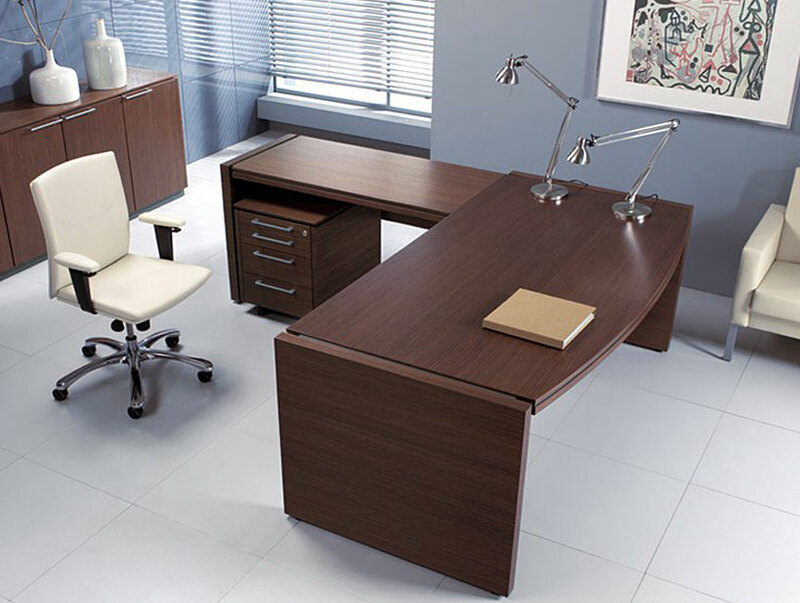 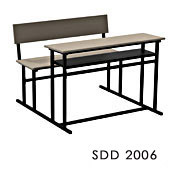 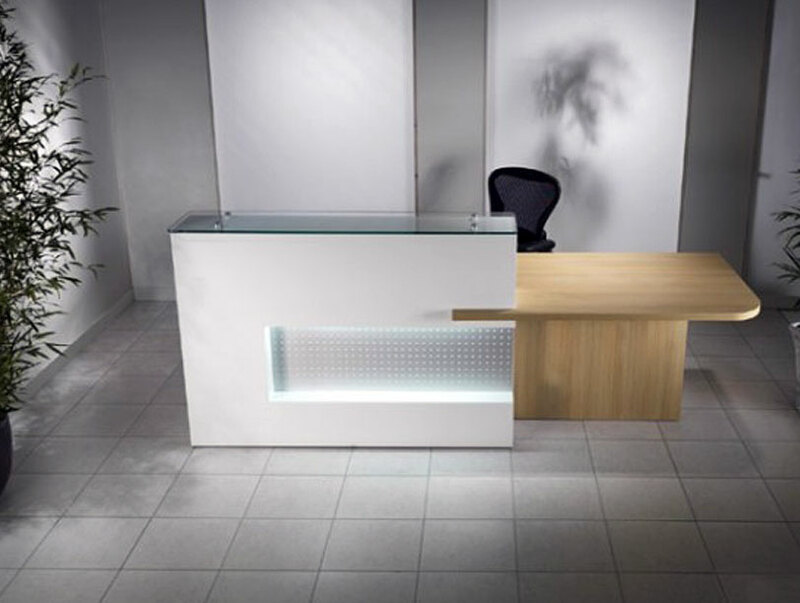 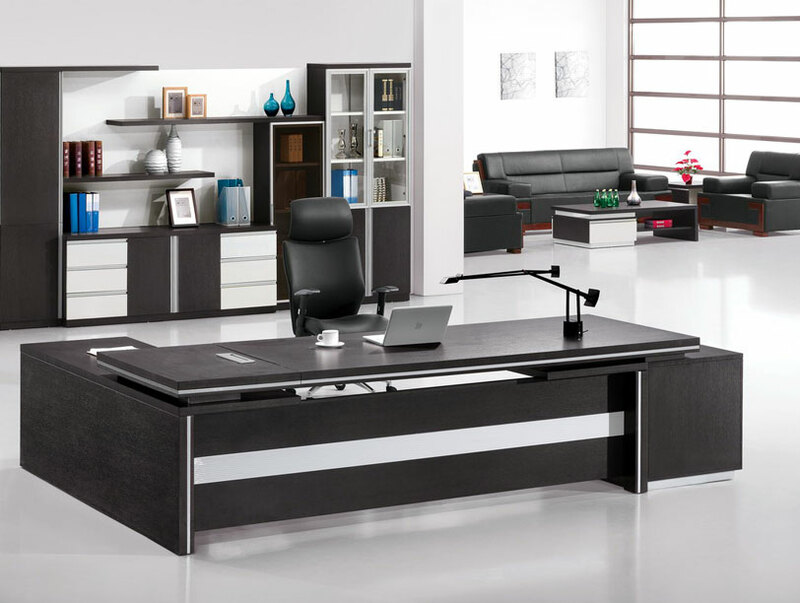 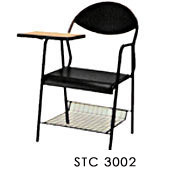 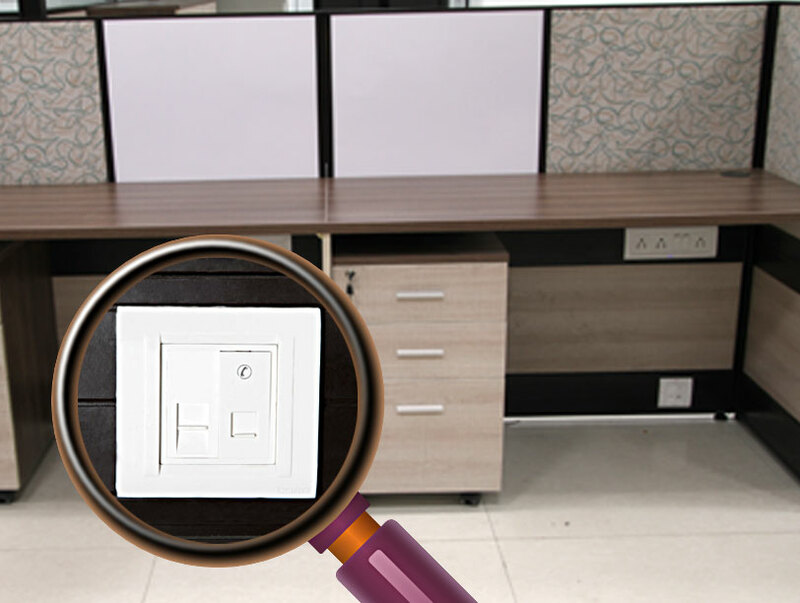 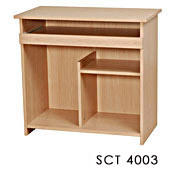 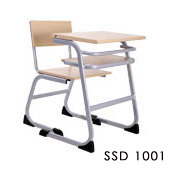 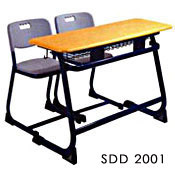 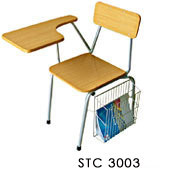 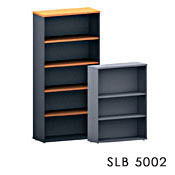 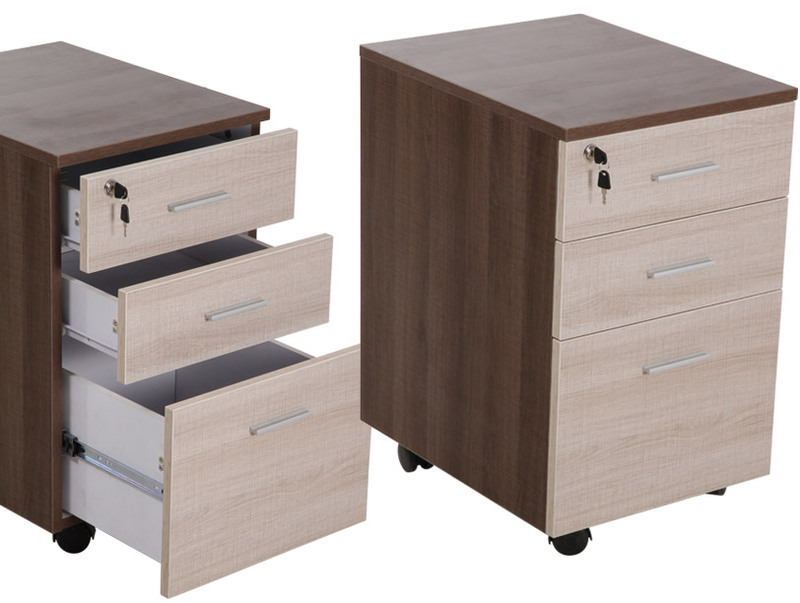 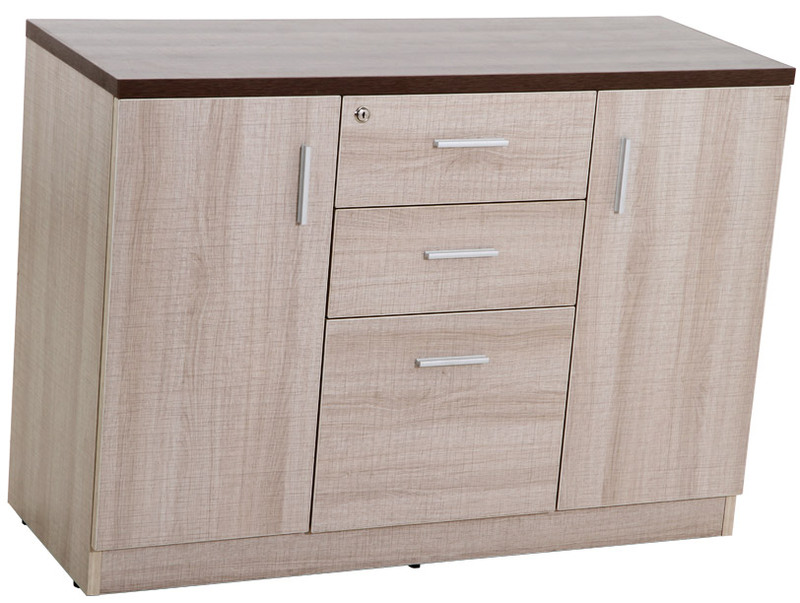 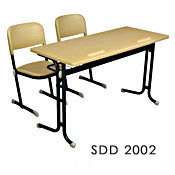 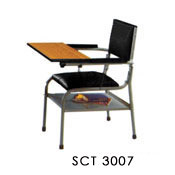 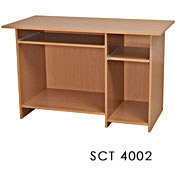 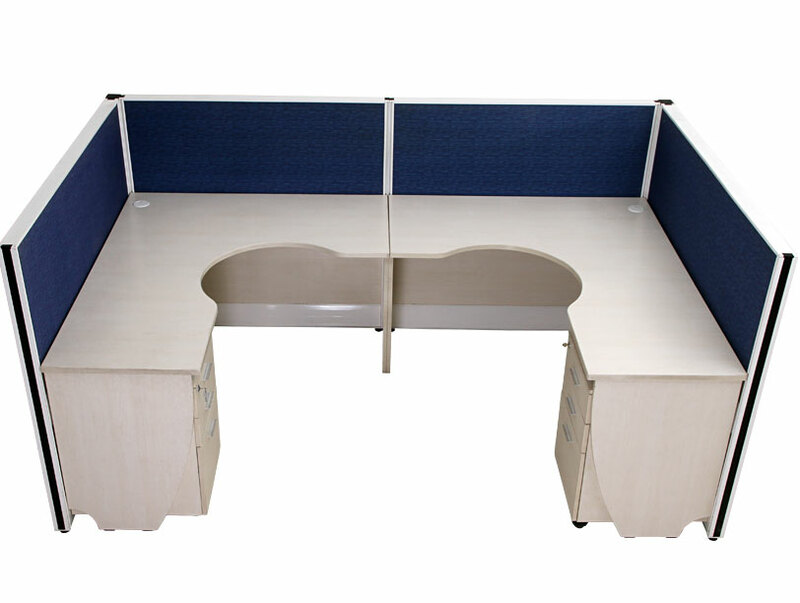 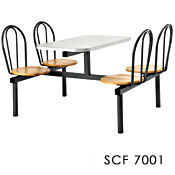 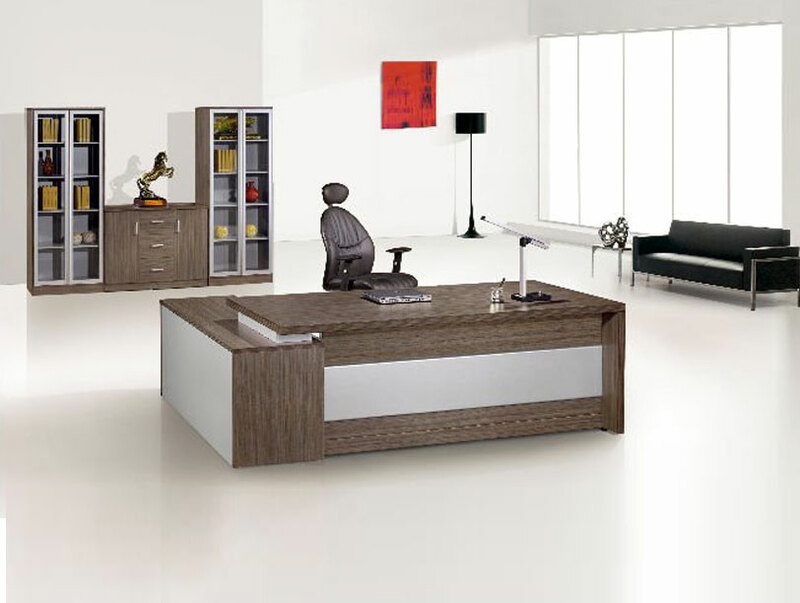 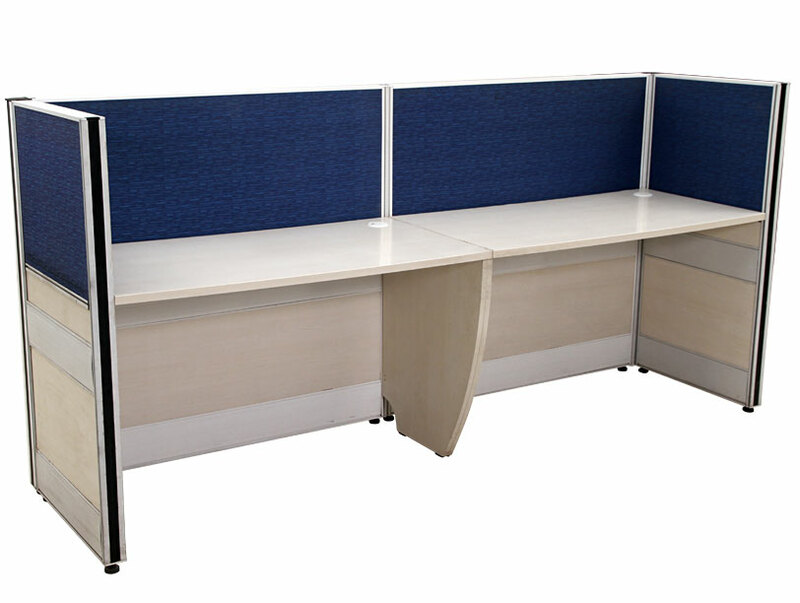 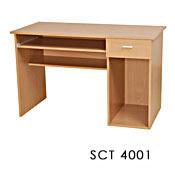 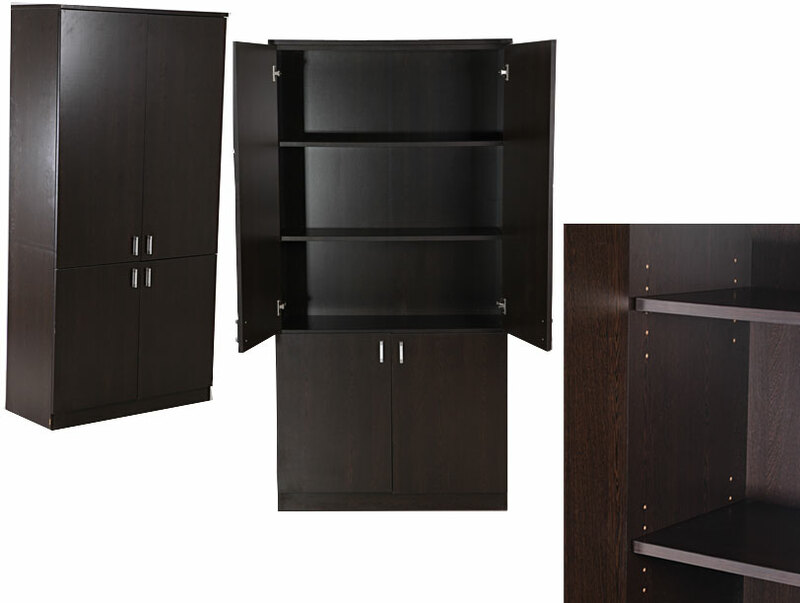 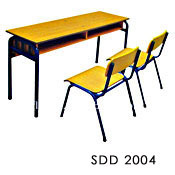 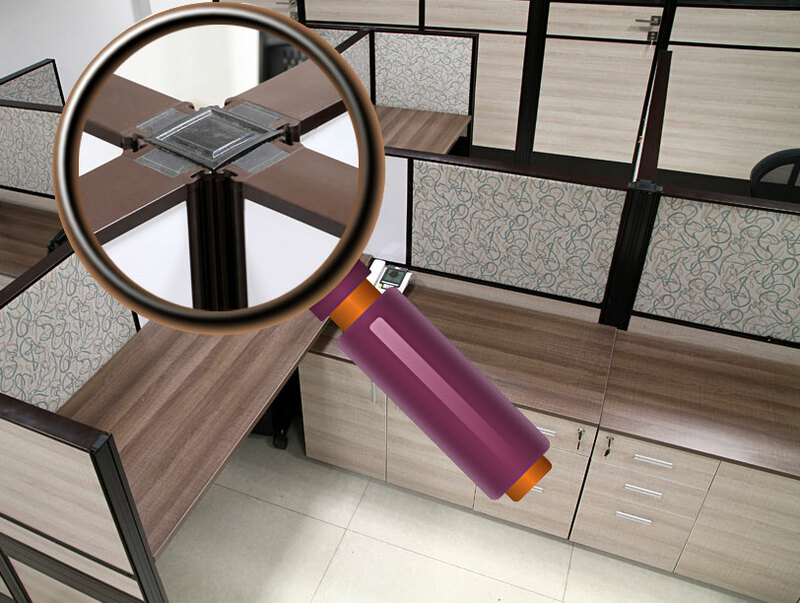 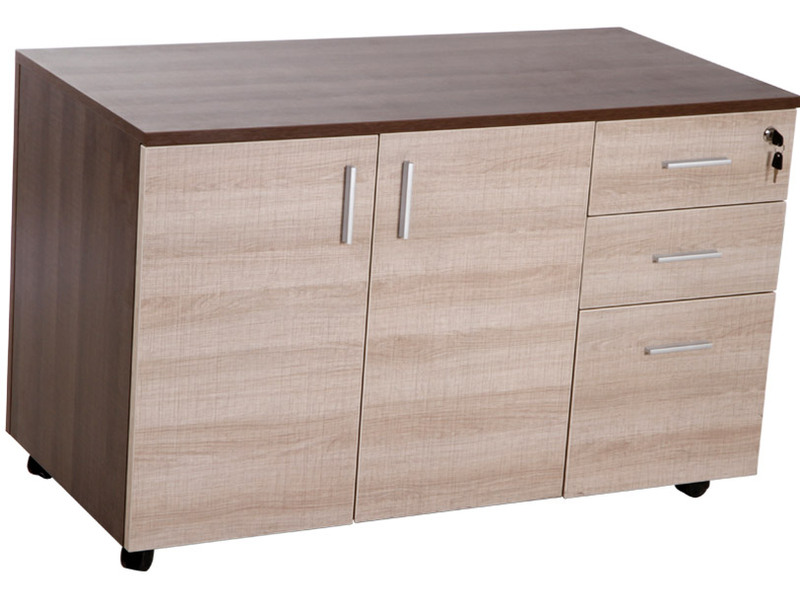 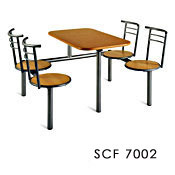 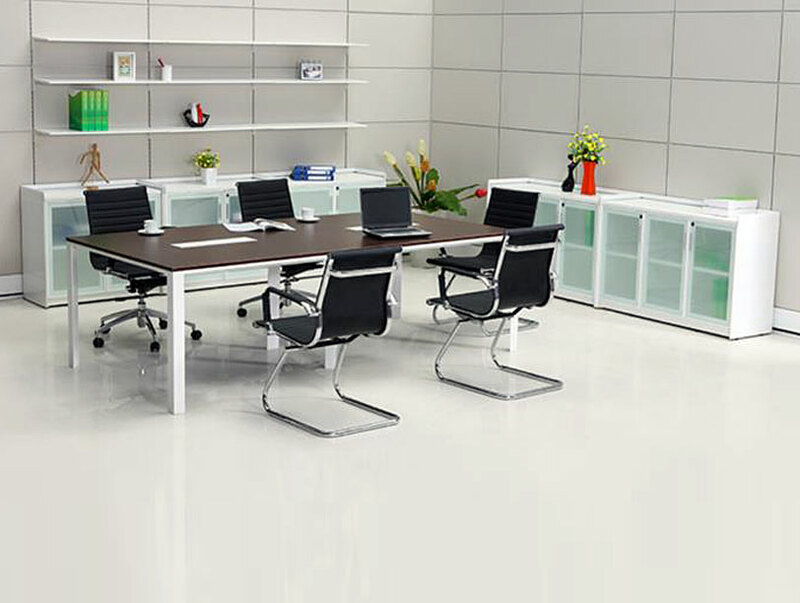 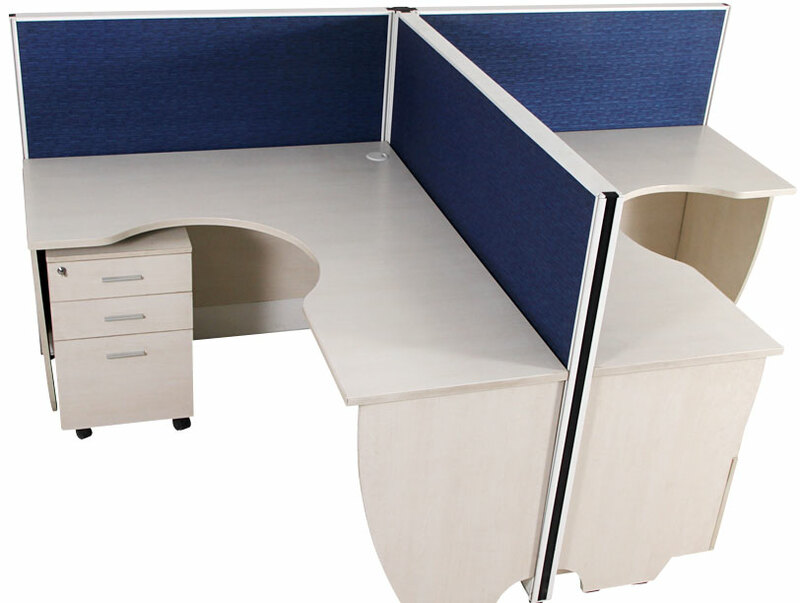 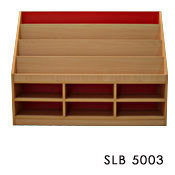 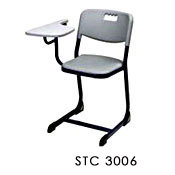 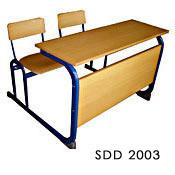 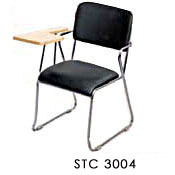 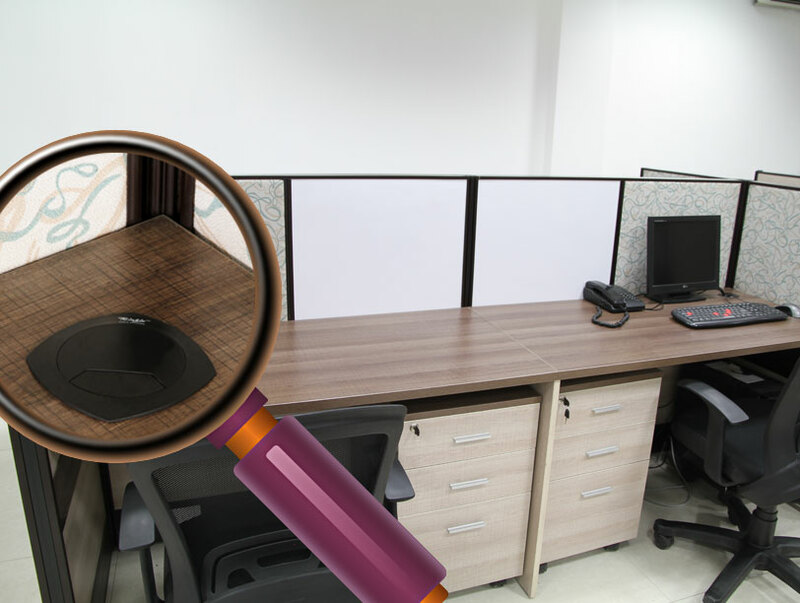 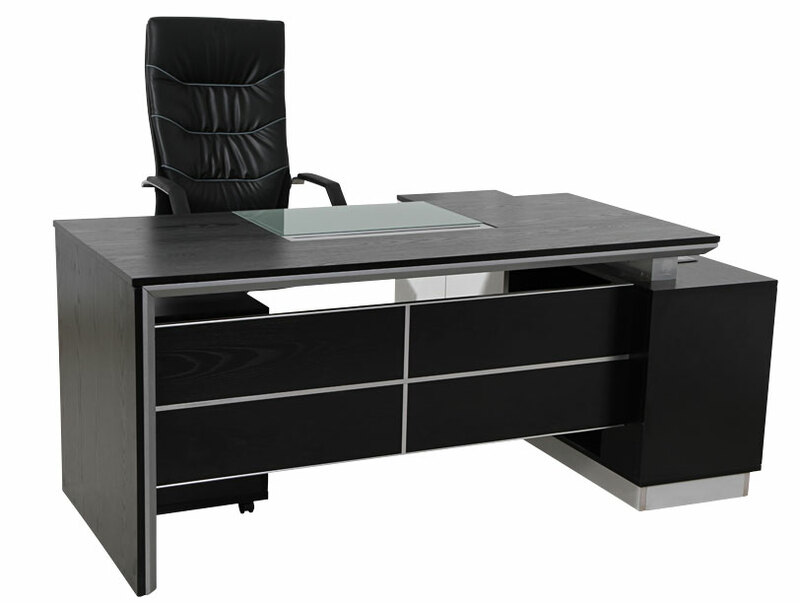 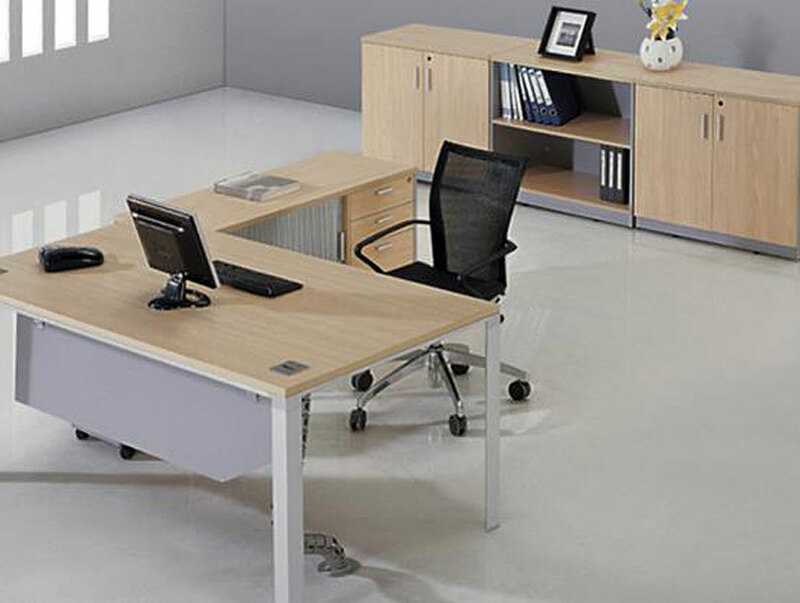 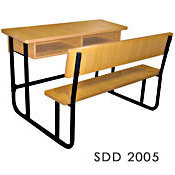 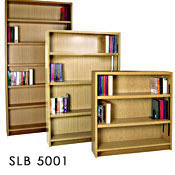 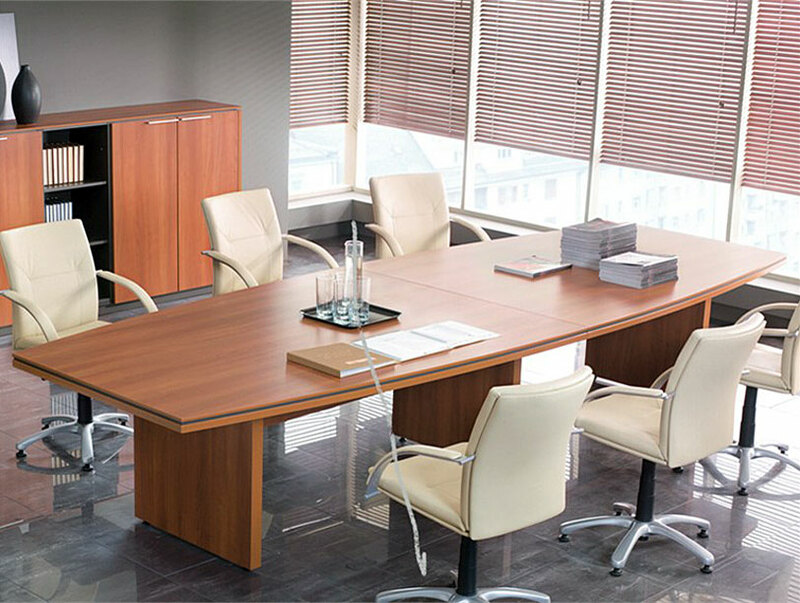 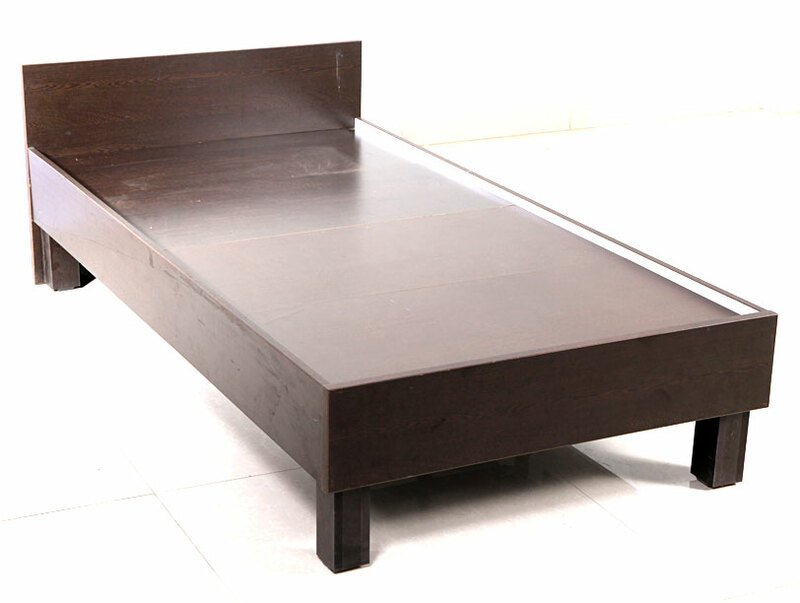 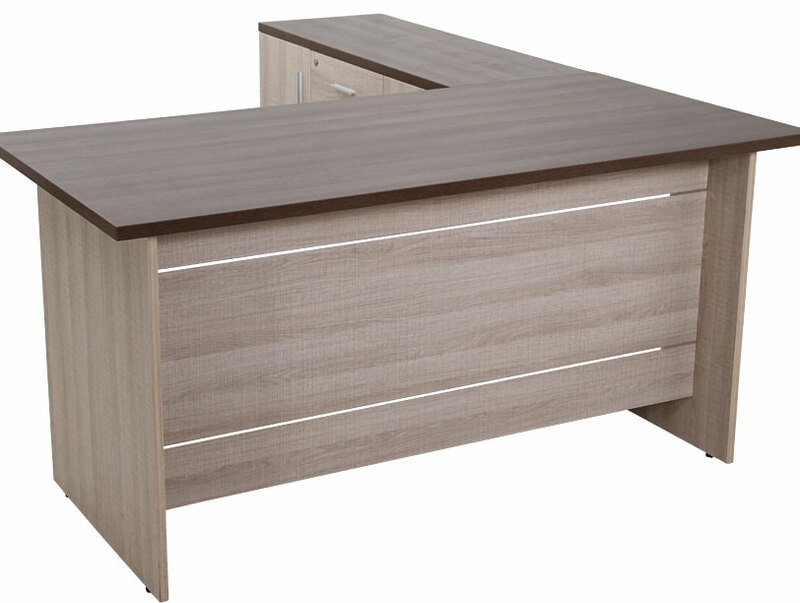 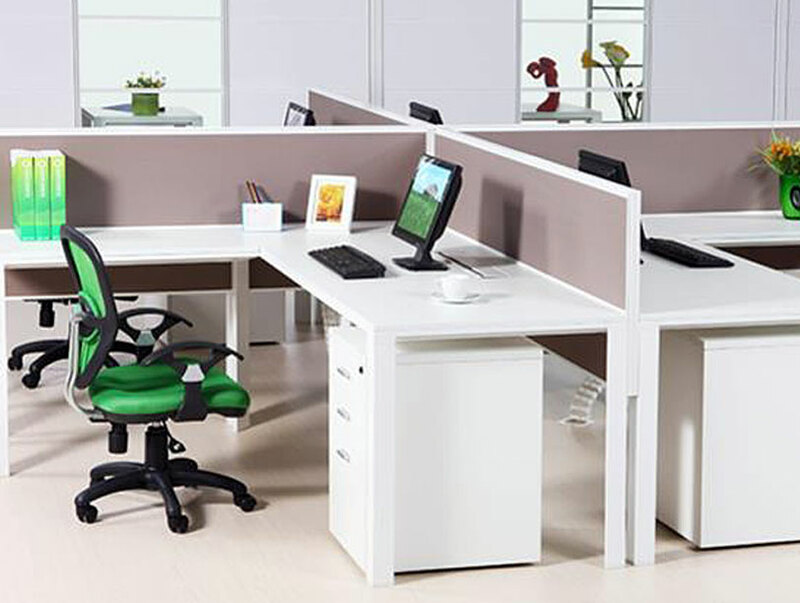 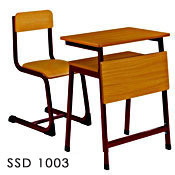 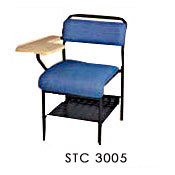 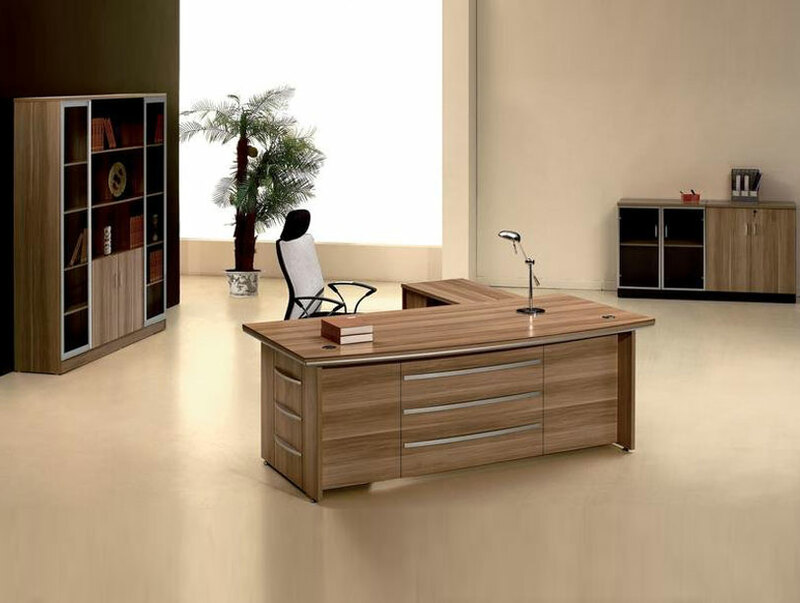 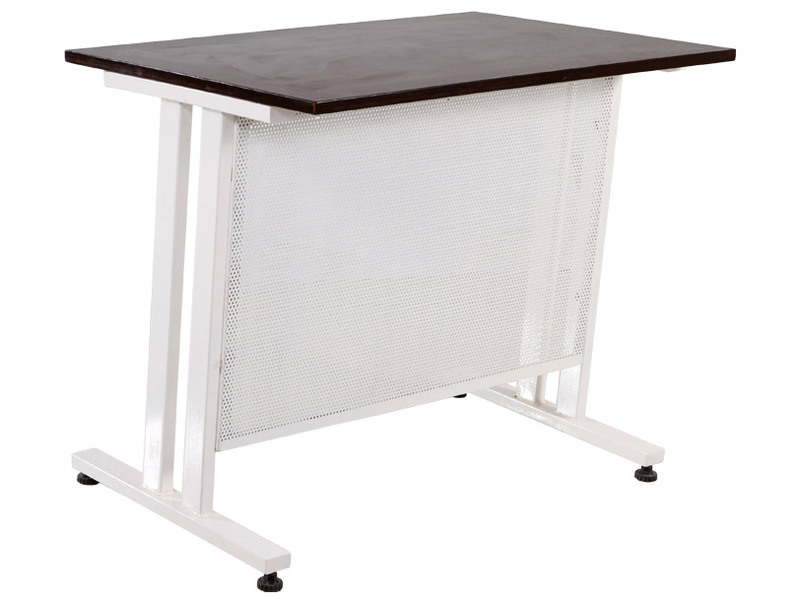 Keeping in mind we provide workstations to fit the needs of just about any business. 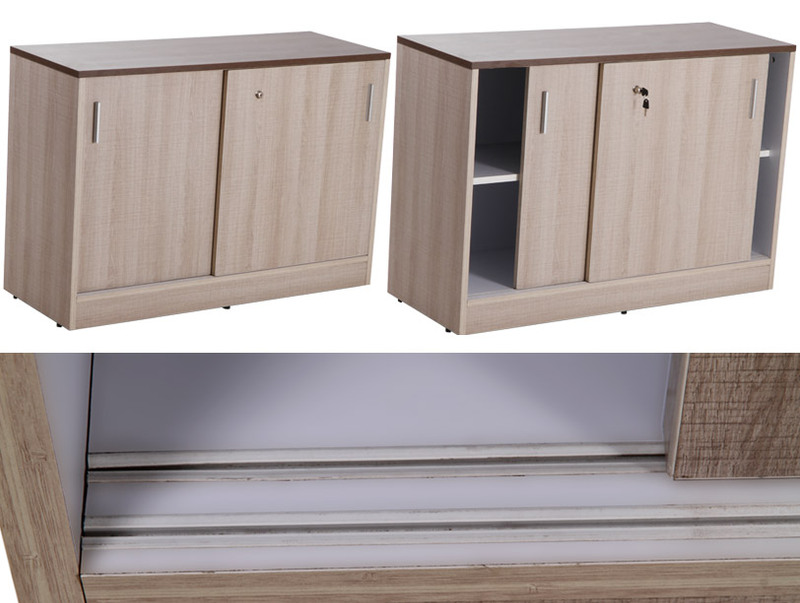 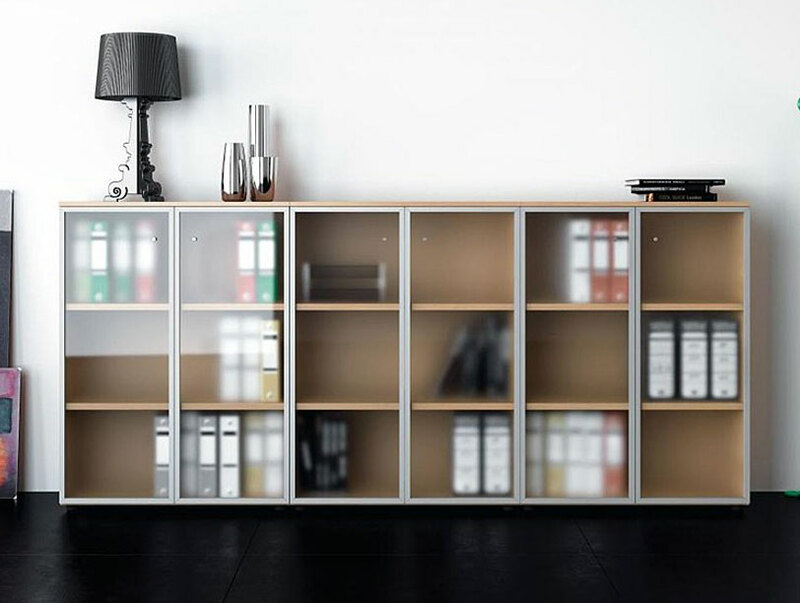 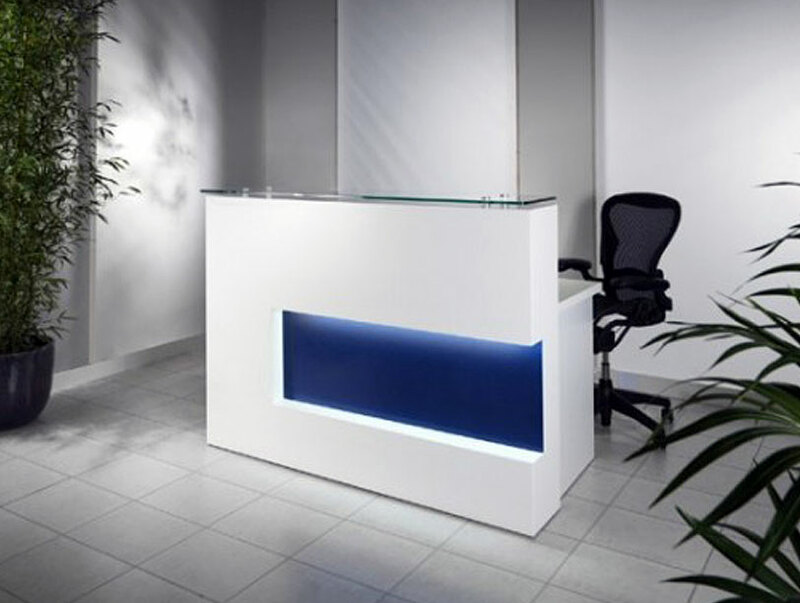 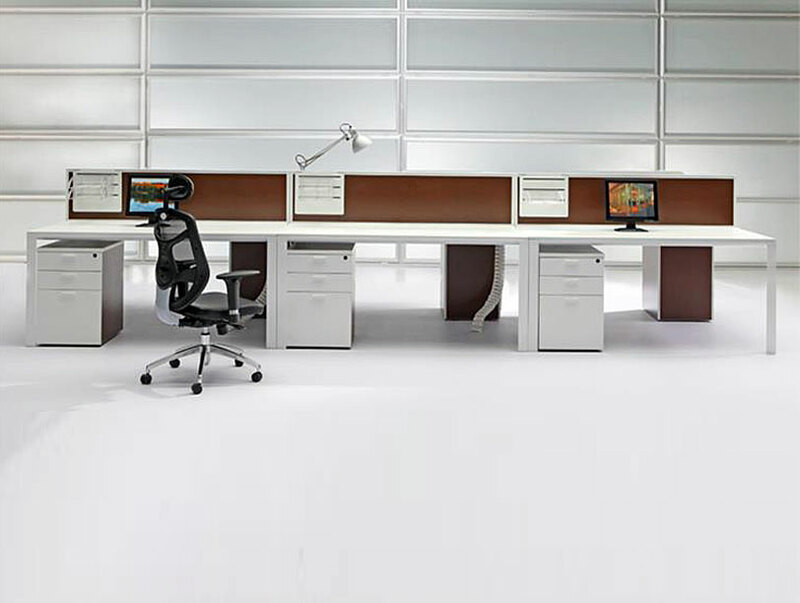 Our workstations are customizable in height, size and material choice so you can create an environment that represents your company style and culture. 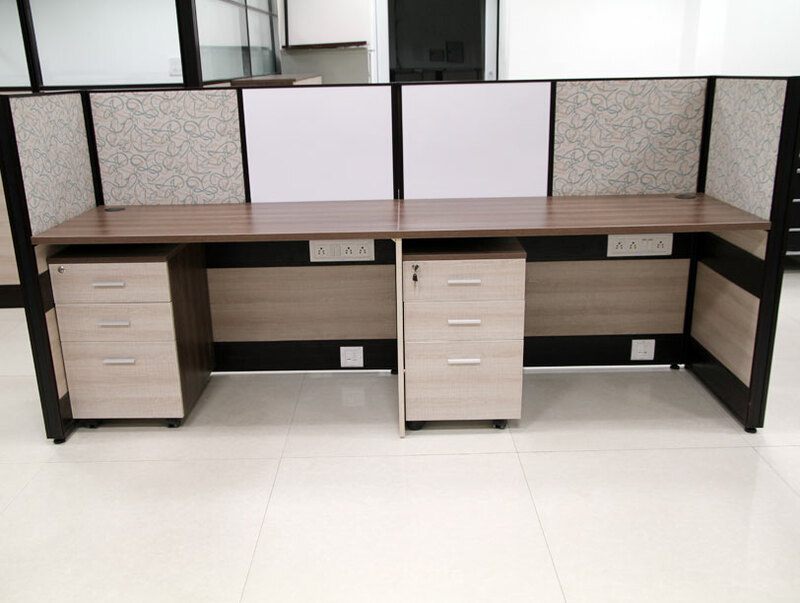 We properly design workspace to enhance employee retention while improving productivity.